Plus N-204 color copyboard provides you with more convenience. It comes with 4 sliding screens and has a (diagonal) screen size of 62 inches and comes with a USB port for easy data transfer. With the MTGpocket app installed in your iPhone, iPad or any Android smart phone, you can directly control the ‘scan’ function of this Plus board wirelessly. Data can be saved in your smart phone for later use as well and you can even record the audio and video during meetings. It also supports network connectivity. It comes with a magnet attachable writing surface. The Plus N-204 copyboard offers a faster scanning time (15 seconds) and also includes an onboard printer (optional).Via the Ethernet cable, data can be shared over a much larger scale over the network. 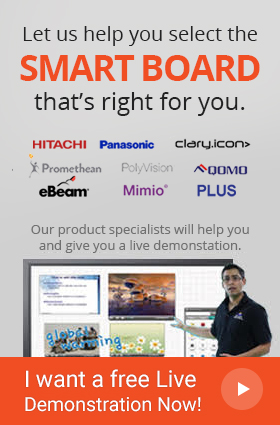 The board contents of this N-204 board can be saved onto your PC in either JPG/PDF/PNG format. It has a built software package and thus requires no prior installation; just connect your PC to the copyboard start you’re all set.